Baird Projector, ca. 1916. 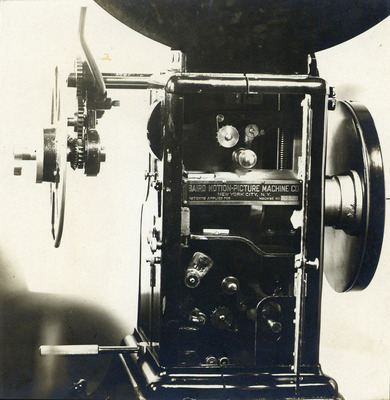 Baird Motion Picture Machine Company, New York. Vintage.